The journey of the fair-trade potato: from the high plateaus of the Andes to stores all throughout France. AVSF helped the Agropia Cooperative in Pazos, Peru, to develop the cultivation of an ancestral variety of potato: the ”papa nativa.” The Quechua Indians from the high-plateau region (3,800 to 4,300 meters in altitude) are using traditional methods to grow a variety of potato that is native to their region. The potatoes come in a wide variety of different colors (yellow, violet, white, black, or red), and they are very nutritious – good taste, high quantity of dry material, high level of vitamin C, fiber, high level of flavonoids and anti-oxidants, etc. These smallholders were living in extreme conditions (88% of the region living below the poverty line) and were faced with a whole array of problems: reduced yields, parasites and disease, lack of organic fertilizers, and only one outlet to a local market where prices are low. Technically focused solutions: spreading the sowing period over two months, growing crops in hydroponic greenhouses (10,000 plants per greenhouse), burying plastic tarps to keep away parasites (such as worms), making organic fertilizer (particularly by applying ancestral knowledge on biodiversity), and reorganizing storage and conditionning. Human-focused solutions: distributing tasks equally between men and women, offering training programs, and organizing a supervisory committee to oversee operations. Commercially focused solutions: creating outlets by promoting exports (particularly by obtaining the Ecocert certification) and putting the smallholders in contact with new buyers. 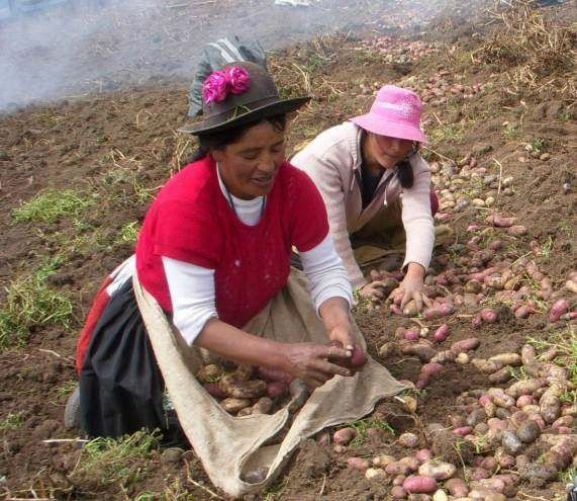 Since 2009, stores all accross France have been carrying the potato chips produced by these Peruvian smallholders. This was made possible thanks to the efforts of Ethiquable, a cooperative that established a strong partnership with AVSF’s teams. Agronomes et Vétérinaires Sans Frontières (AVSF) has been supporting smallholder farming in the South since 1977. AVSF offers professional skills in farming, livestock raising, and animal-health services to smallholder communities that are threatened by exclusion and poverty. AVSF supports 140,000 families (nearly 700,000 people) and is currently carrying out 75 development projects in 20 different countries (in Africa, Asia, Central and South America, and the Caribbean). AVSF’s mission is built upon the principles of agro-ecology (respecting and working in harmony with the natural cycles, maintaining healthy soil, protecting biodiversity, etc.) and helps smallholders become more autonomous, both financially and in terms of producing enough food to feed themselves, by means of their own production (and in some cases, through exporting their goods) rather than through outside assistance. 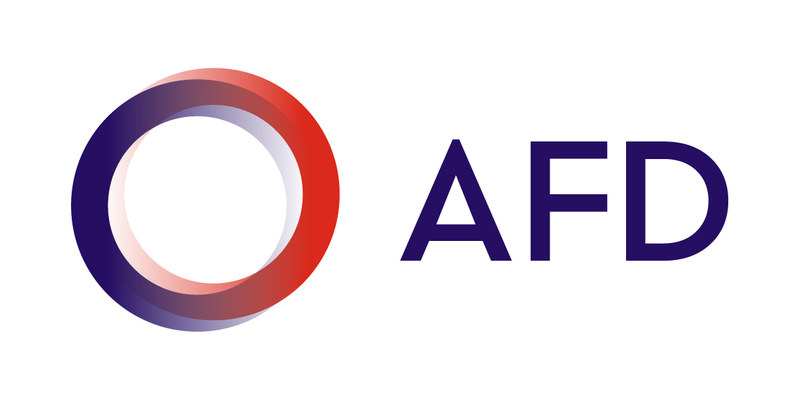 There are more than 300 volunteers and members engaged with AVSF throughout France.